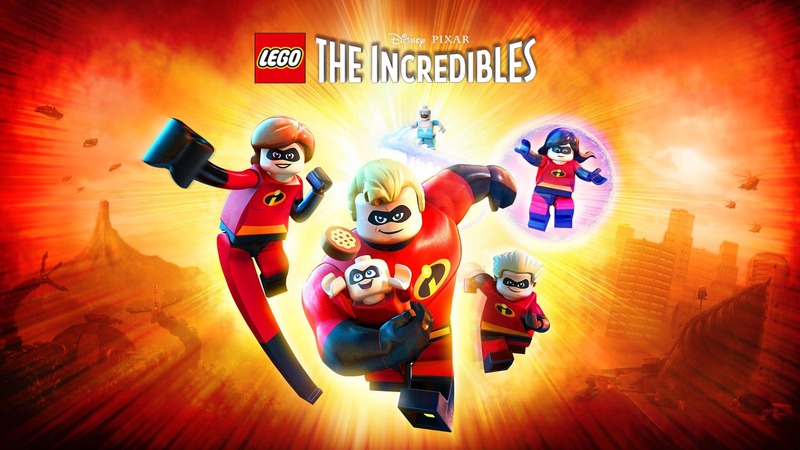 LEGO The Incredibles takes players on an extraordinary fun-filled adventure where they control their favourite Incredibles characters and team up as a family to conquer crime and family life. 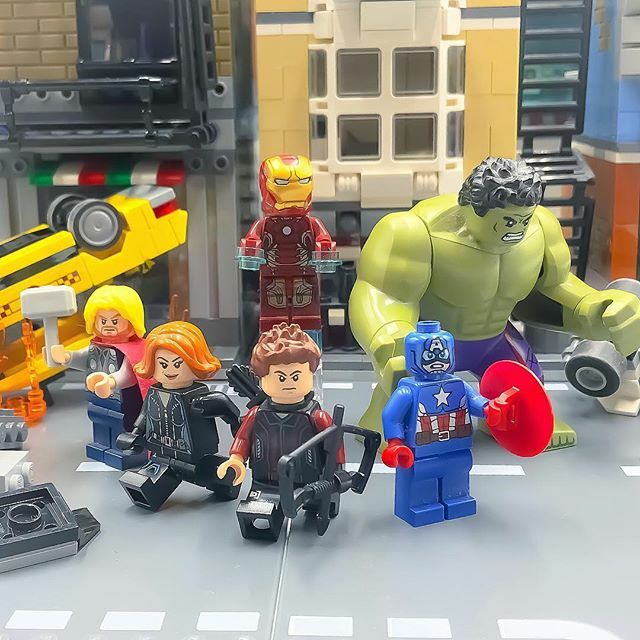 Reimagined in LEGO form and featuring TT Games’ signature LEGO humour, the game recreates unforgettable scenes and breathtaking action sequences from both Incredibles movies. The Incredibles franchise, full of super-powered characters, adventures, and teamwork, combined with all of the humour, puzzle-solving elements and unexpected surprises of LEGO games makes for the perfect combination for players. With LEGO The Incredibles, fans experience the non-stop action from both movies while fighting crime together as a superhero family.